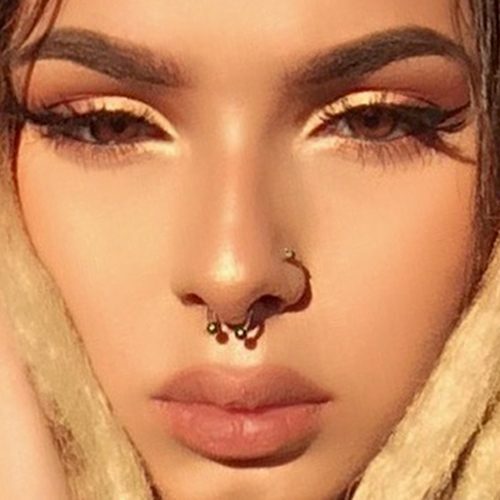 Zhavia Ward has a hoop piercing in her septum and a stud one in her nostril. 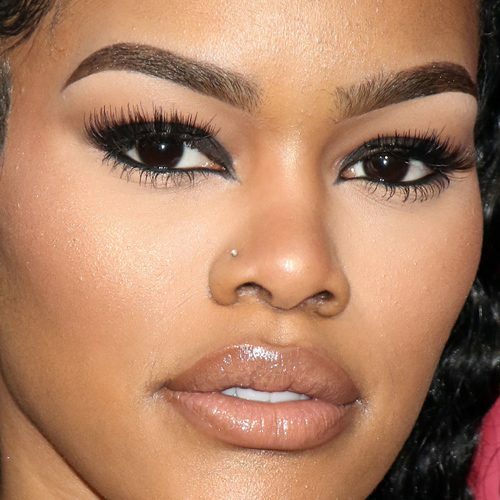 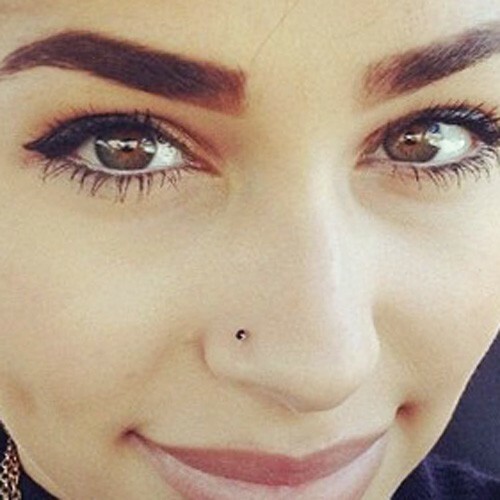 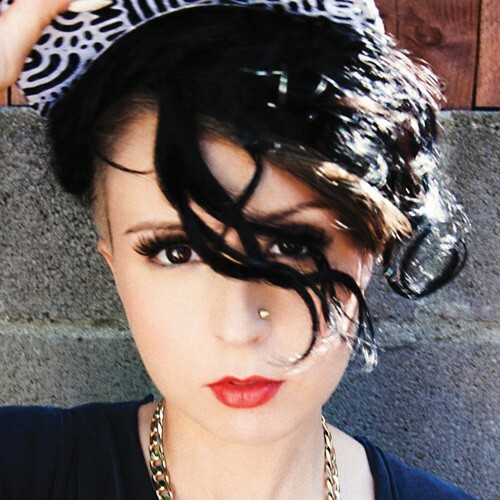 Tasia Alexis has a small stud piercing in her left side of her nose. 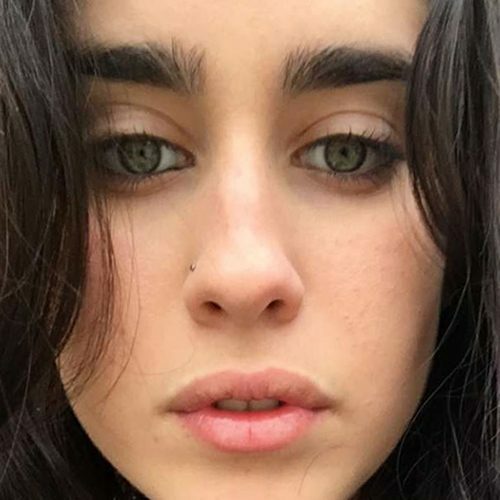 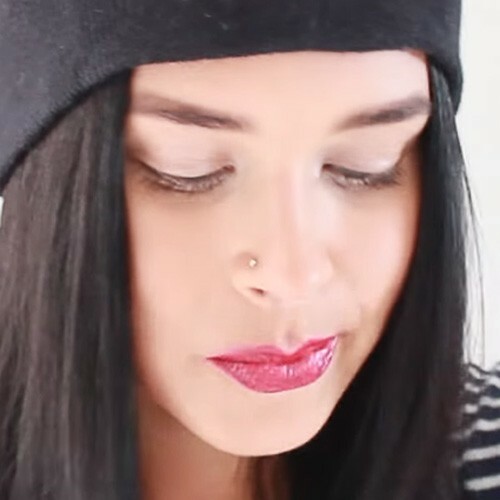 Lauren Jauregui wears a tiny stud piercing in her right nostril. 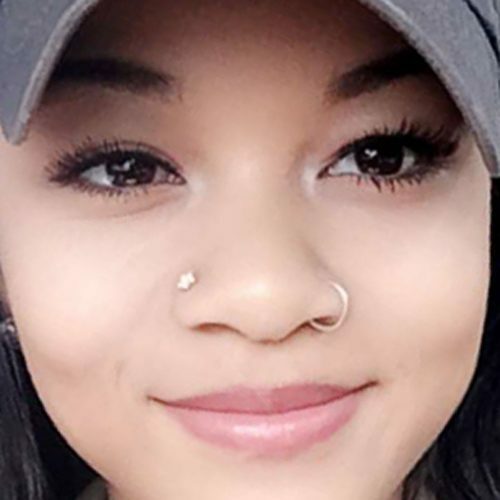 Wolftyla had her nose pierced with a little stud in the right side and a ring in her left side.